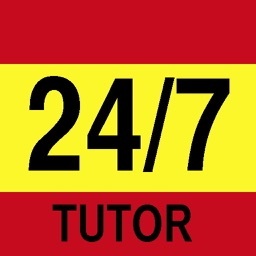 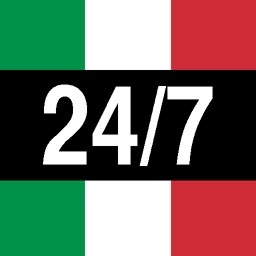 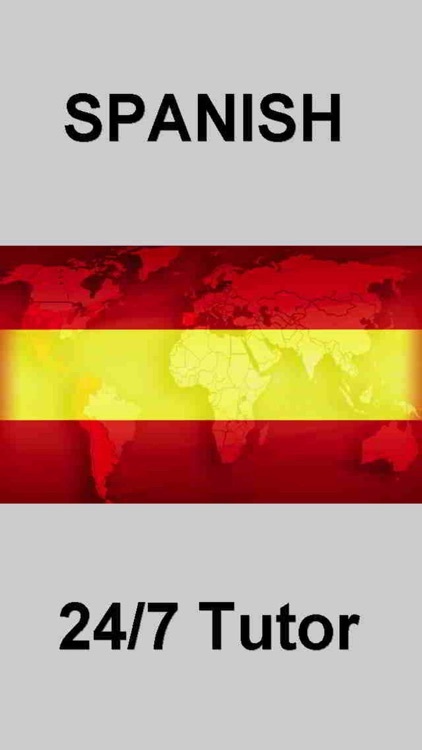 Learn Spanish 24/7 FREE Language Learning by 24/7 TUTOR INC. 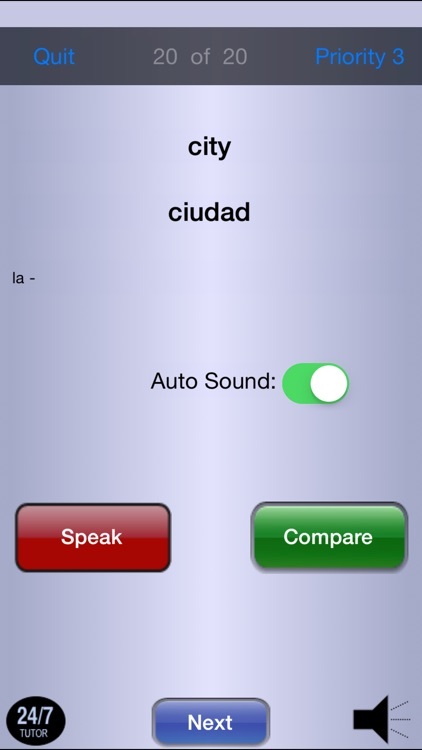 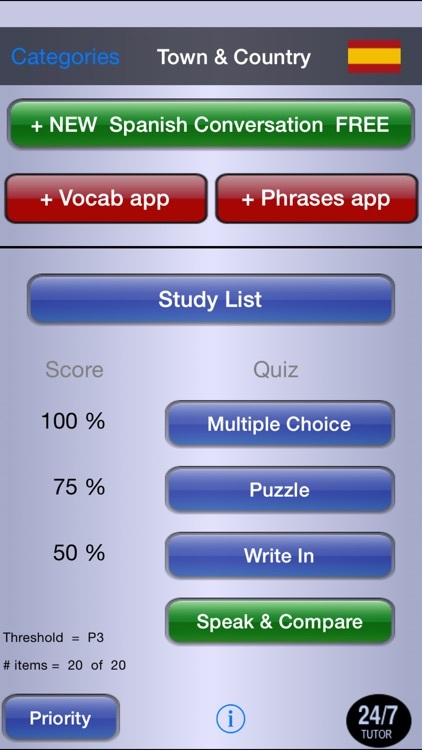 Learn or refresh your Spanish, anytime and anywhere with a mobile language lab. 24/7 Spanish goes beyond the simple talking phrasebook or flashcard programs, providing a set of engaging, interactive study tools that help you really learn the language. 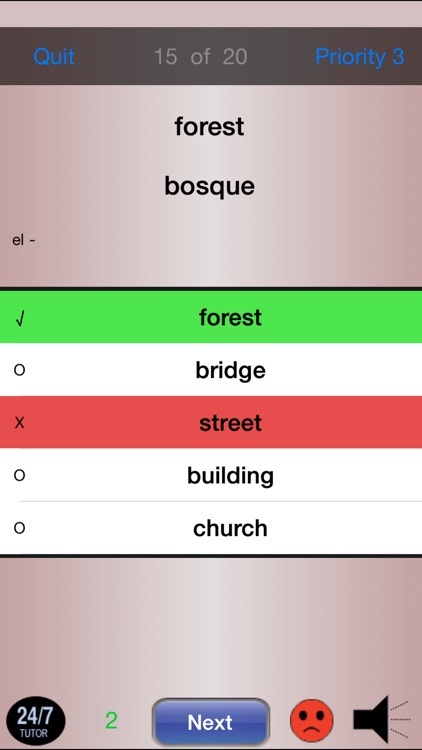 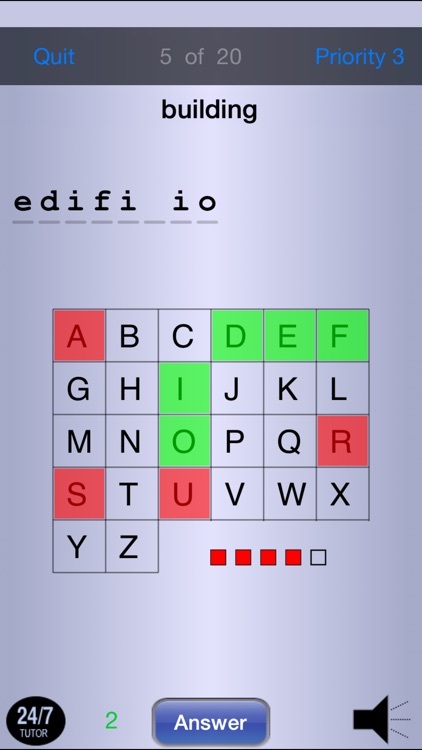 FREE Spanish lite edition is a fully functional version containing a useful subset of vocabulary and phrases drawn from several of the learning modules in the 24/7 Spanish series.